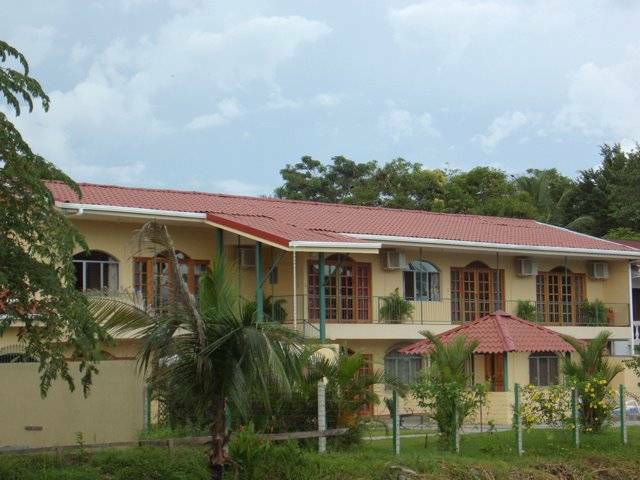 Our hotel features 1 bedroom apartments with beach views. 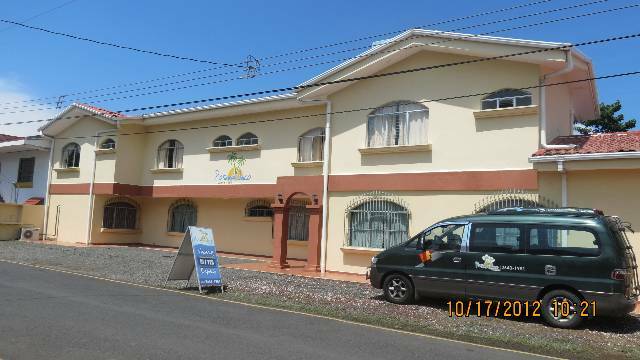 We are located 1 minute walk from all restaurants and bars and 1 minute walk to beach. 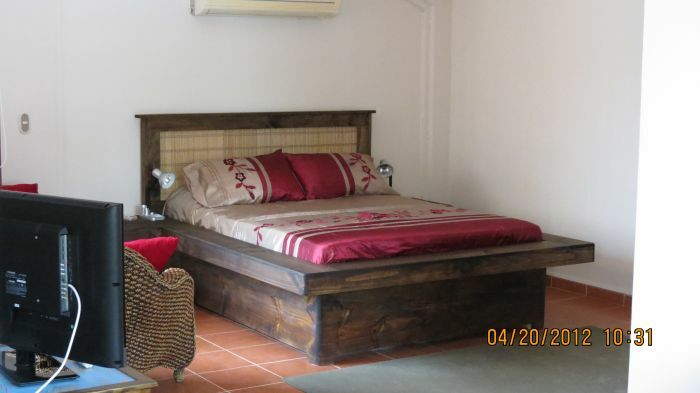 We pride ourselves on personal friendly service and super clean rooms. 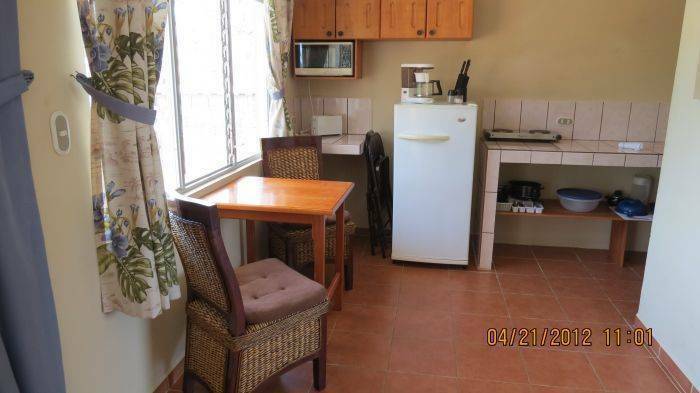 All our rooms come with kitchen, A/C, safe, hot water, cable TV and comfortable beds. The hotel has a lovely pool to swim in and free Wi fi. 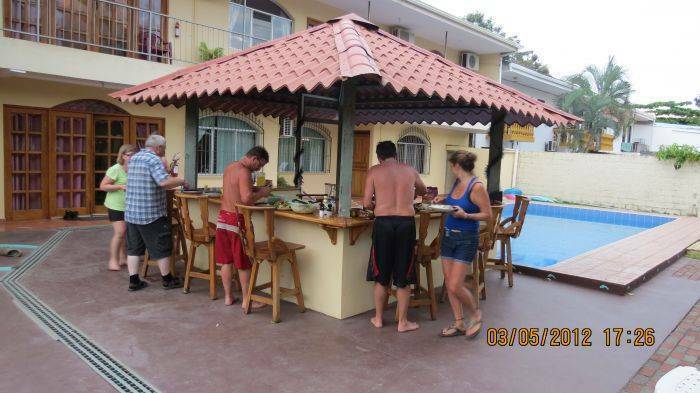 we can organize everything from tours to transportation and have 24 hour check in. We have two BBQ grills available for guests to use. 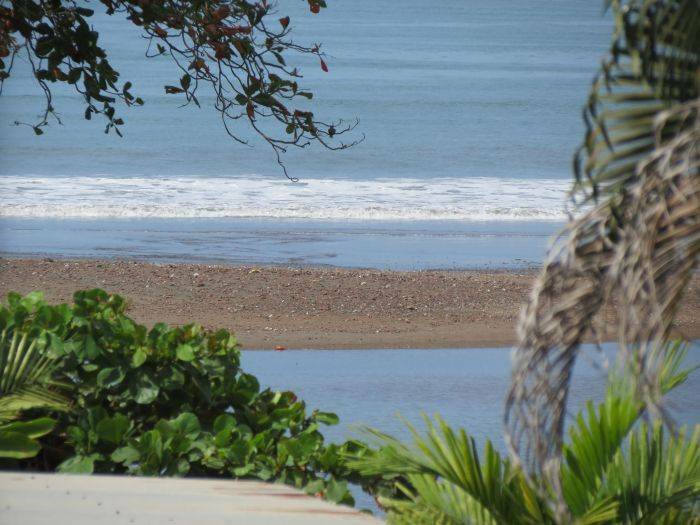 We are located on the most popular beach in Costa Rica. renowned for get surf, get restaurants and night clubs. You can do everything from white water rafting to zip lines thru the Jungle Canopy.